Export of Ukrainian sunflower oil has decreased this year and is expected near to 5 million tons. This is 3% lower than in the same period of the previous year which brought record volume of 5,85 million tons. As production of sunflower oil in Ukraine occupies very important place, the expert were worried about this fact. 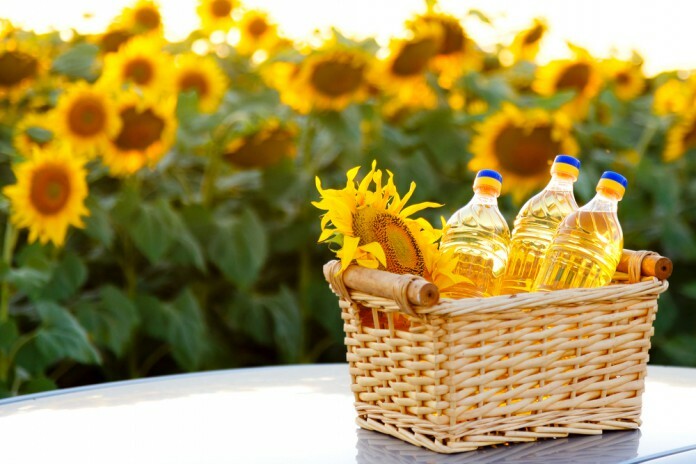 If taken just two months of this period (September and April), Ukraine exported 3.7 million tons of sunflower oil, which is 8% less than the exported volume over the corresponding period last season. Considering the new forecast, the export potential is realized by 70%. As was noted by experts the supply of sunflower oil in May-June MY2017/18 had been estimated at 1.5 million tons. Ukraine exported the majority of its sunflower oil to India in the first half of MY2017/18, meanwhile, Russia transported its product to Egypt.